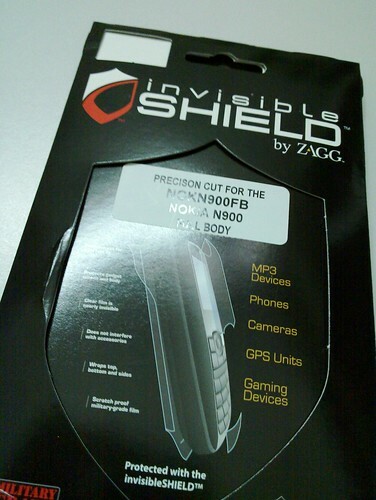 Nokia N900 (2): Accessories | to be or not to be? 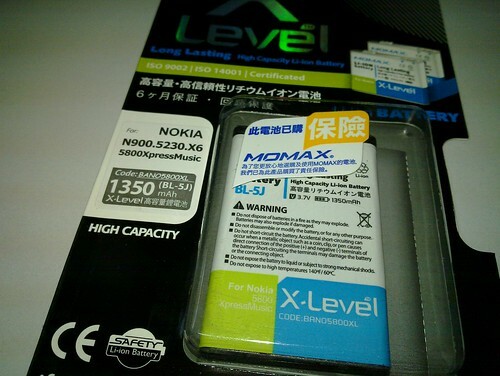 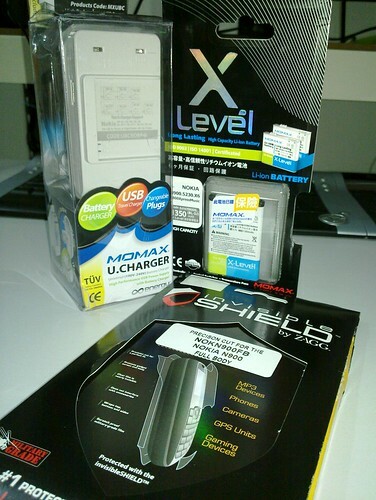 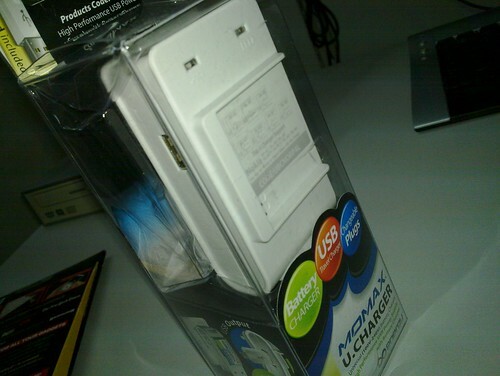 Unsure how “X” is this Momax X-Level battery though as it is the same 1350mAh alike the original Nokia BL-5J. 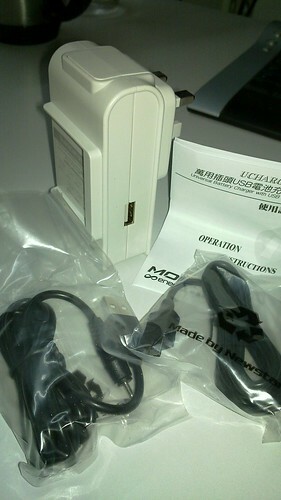 Initial experience did show some electricity leakage though, will update.